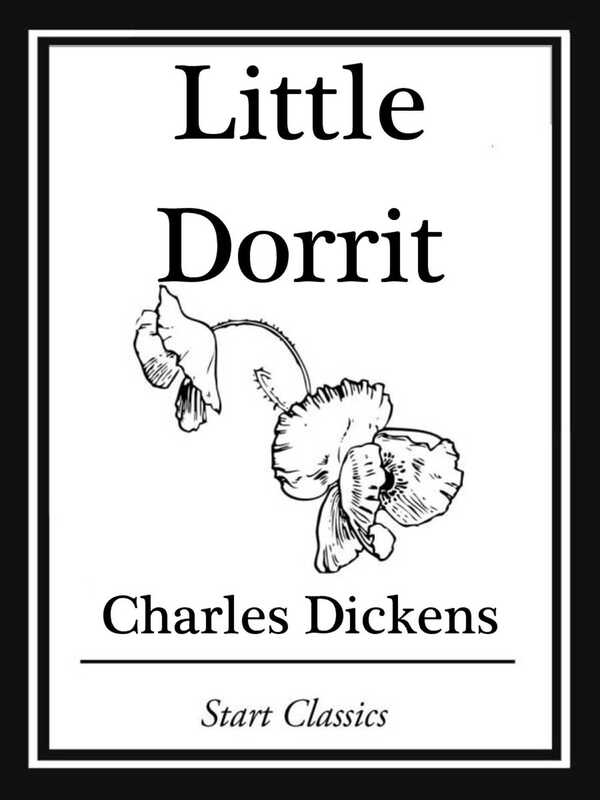 Little Dorrit is a classic tale of imprisonment, both literal and metaphorical, while Dickens' working title for the novel, Nobody's Fault, highlights its concern with personal responsibility in private and public life. Dickens' childhood experiences inform the vivid scenes in Marshalsea debtor s prison, while his adult perceptions of governmental failures shape his satirical picture of the Circumlocution Office. The novel s range of characters - the honest, the crooked, the selfish and the self-denying - offers a portrait of society about whose values Dickens had profound doubts.